With over 22 years experience in the motor trade supplying both private and trade customers, you can be assured that when you deal with us you are gaining access to a wealth of experience. We specialise in importing diesel cars and vans from the UK, usually 2011 or newer with a particular emphasis on 7-seater models. Typical models we usually keep in stock include the Ford S-Max, Ford Galaxy, Citroen C4 Grand Picasso, Peugeot 5008, Nissan Qashqai and Qashqai +2 and Ford Mondeo Hatchbacks and Estates. All our cars are fully serviced and prepared for sale, and come with a warranty. Trade-ins of all ages are welcome and we also organise finance for our customers with a number of financial institutions. We are based in Gort, Co.Galway (You will get directions here) approximately 20 minutes from Galway, 15 minutes on the motorway from Ennis and 30 minutes on the motorway from Limerick. 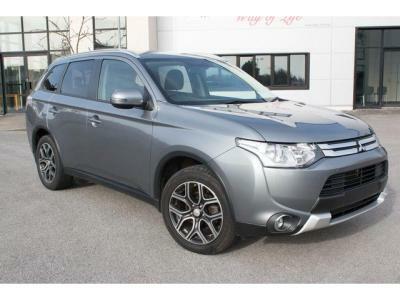 If you don't see what you are looking for on our website, please give us a call as there are many more cars en route that are yet to be uploaded. 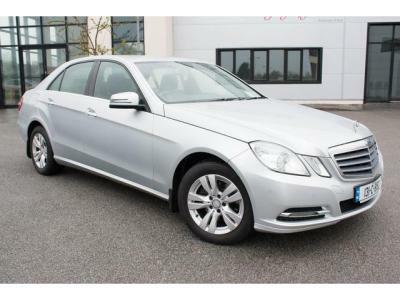 Full Mercedes Service History, Low mileage, Stunning Condition, Full Leather Upholstery, Cruise control, Multi-function Leather Steering Wheel, Tinted glass, Isofix Seats, Automatic air conditioning with two climate control zones, Alloys, €280 Road Tax, Long NCT. Straight Deal Price €15,950. Free Cartell Report with all cars. 25 years in business supplying quality cars. 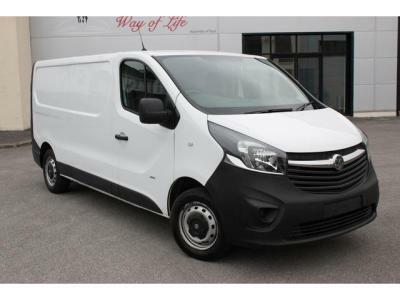 New Model Vivaro 1.6 CDTi LWB, only 46,000 miles, Bluetooth, Parking Sensors, fully Ply-Lined, exceptionally tight van to drive, comes fully serviced with 12 months DOE. 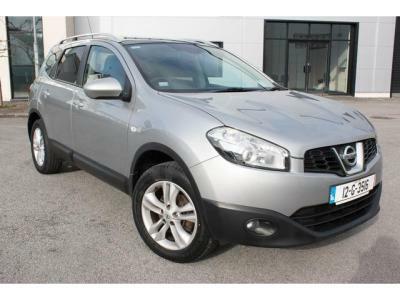 Straight Deal Price €12,950 + VAT. Trade-ins welcome. Finance Arranged. Free Cartell Report with all cars and vans. 25 years in business supplying quality vehicles.